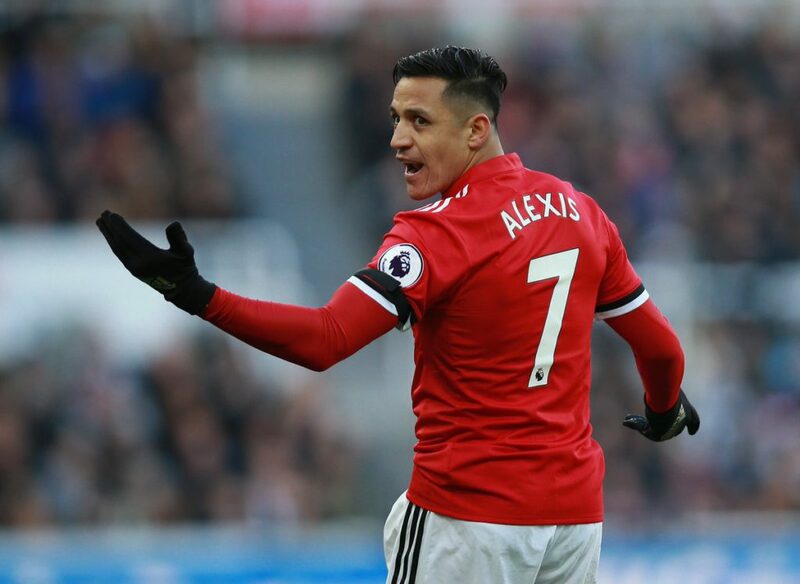 Alexis Sanchez was one of the top forwards in the world at both Barcelona and Arsenal before his move in exchange for Henrikh Mkhitaryan in January. The Chilean star has failed to replicate his form at his previous clubs since moving to Old Trafford, having played his 10th game for us this evening. His sole goal for us was a penalty rebound in a victory over Huddersfield Town in the Premier League. Sanchez offered no threat in the final third in either leg against Sevilla, albeit he was fouled quickly and often in the first leg three weeks ago. “Here he just looks like a stranger in this team. When you go to a [new] team you don’t lose all of your talent, it’s still there. We return to domestic action on Saturday facing Brighton & Hove Albion in the FA Cup quarter-finals at Old Trafford – the last piece of silverware available for us this season.